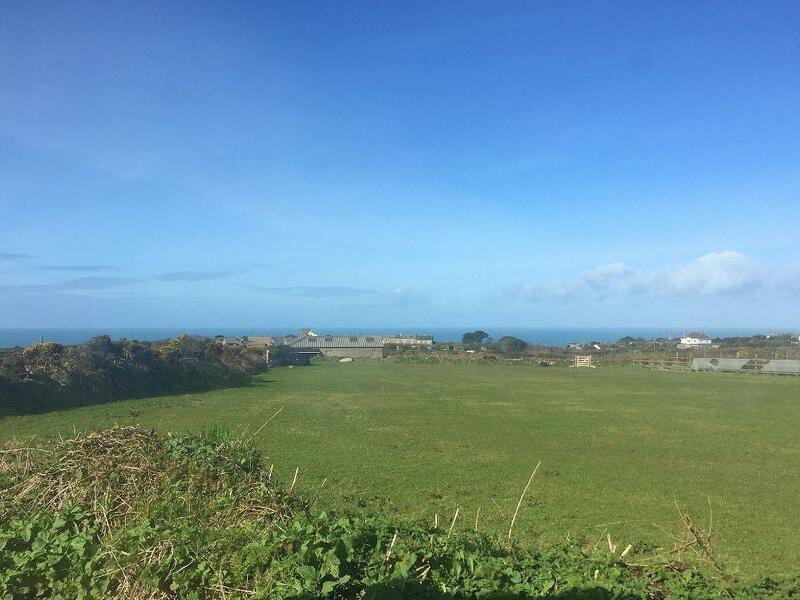 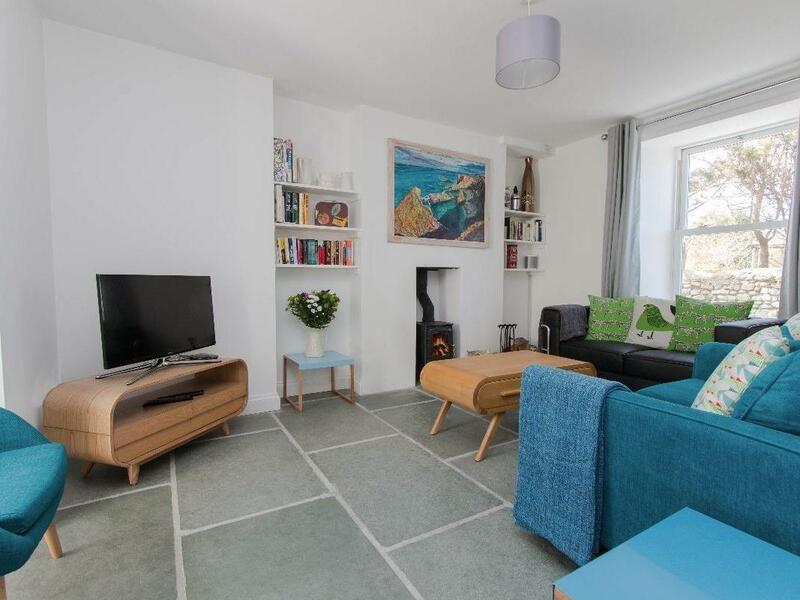 A self catering property that is outstanding for unwinding close to the coast, Away West in Cornwall accommodates 6 guests and is a 3 bedroom self catering cottage for a holiday by the coast in St Just and with facilities and prices here. 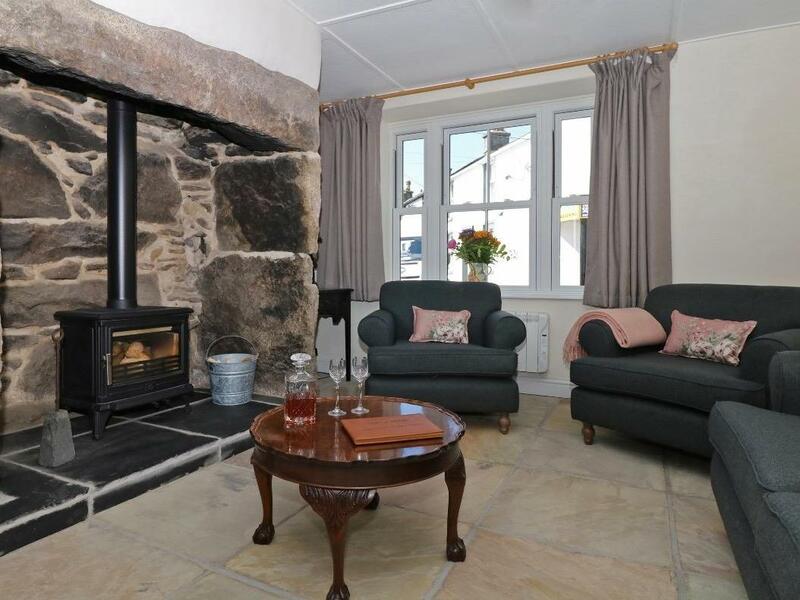 A homely property in St Just, Cot Valley Cottage sleeps two people and set in the interesting county of Cornwall. 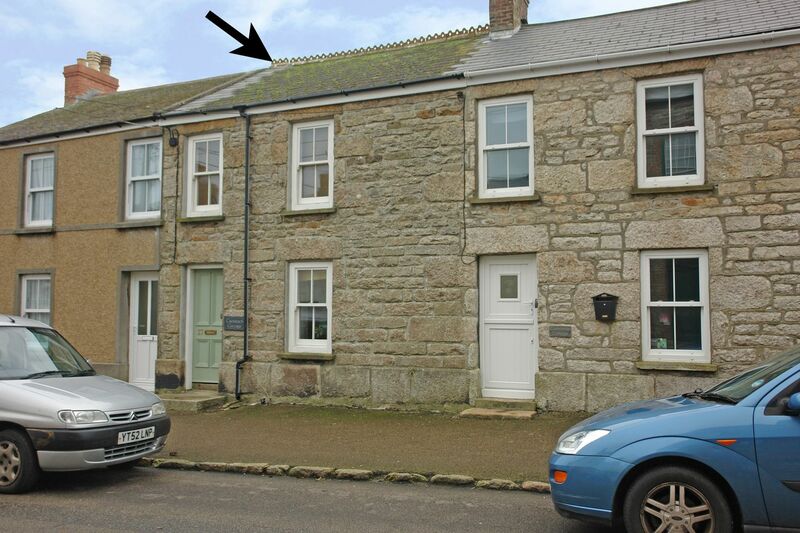 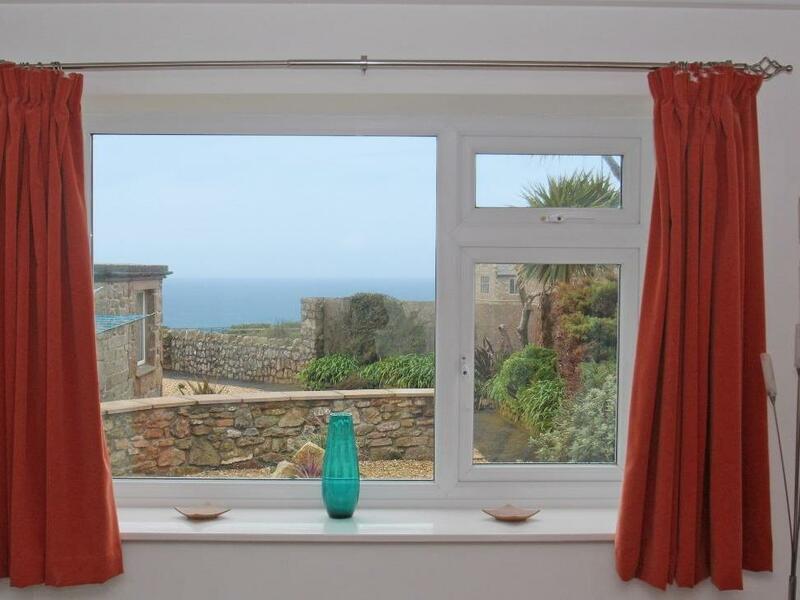 Boslow in St Just is located near the beach front in Cornwall, a holiday cottage sleeping 6 guests with 3 bedrooms. 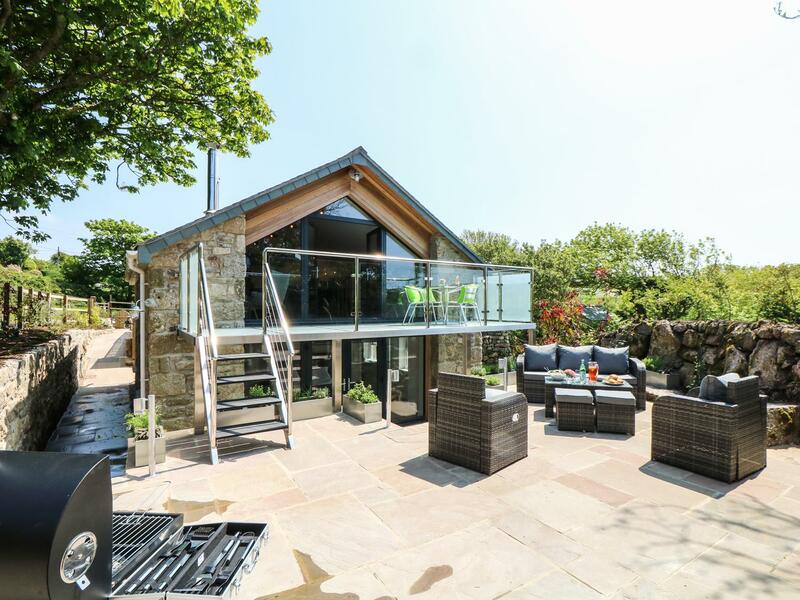 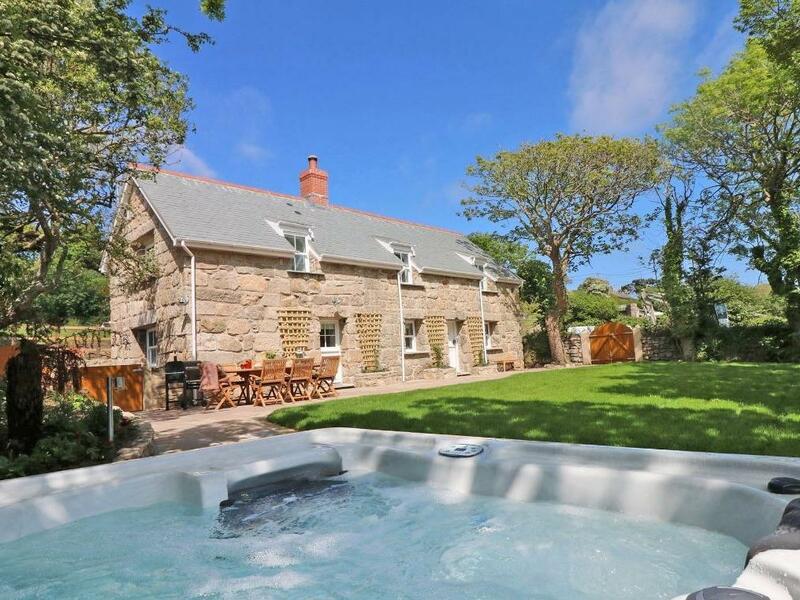 Pefect for a beach holiday, Boslow is a self catering property by the seaside and Boslow comes with WiFi broadband. 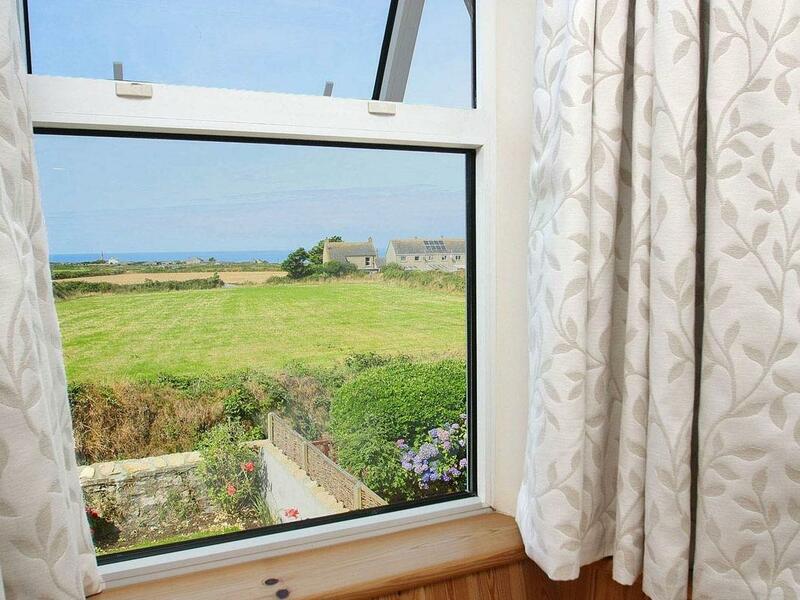 The Hayloft, St Just is a holiday home by the coast in St Just, ideal for a beach based holiday. 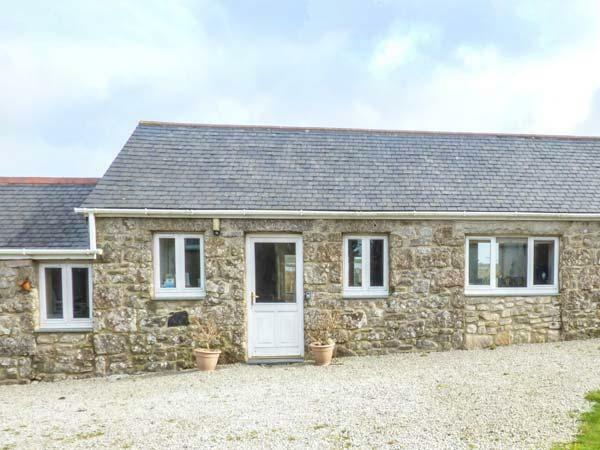 The Hayloft, St Just sleeps up to 4 and has 2 bedrooms and is outstanding for a relaxing break and fun on the beach, The Hayloft, St Just also welcomes pets. 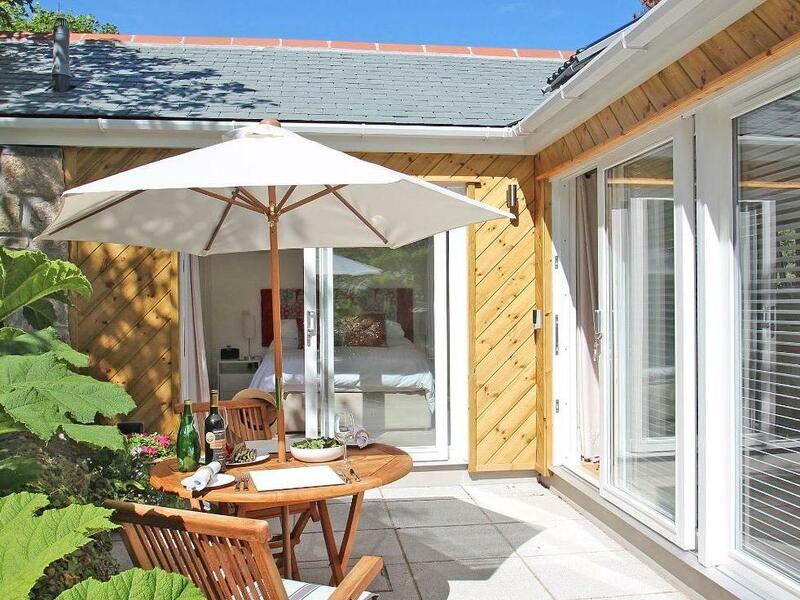 Avalon Stables in St Just is situated by the beach in Cornwall, a holiday cottage sleeping 4 people with 2 bedrooms. 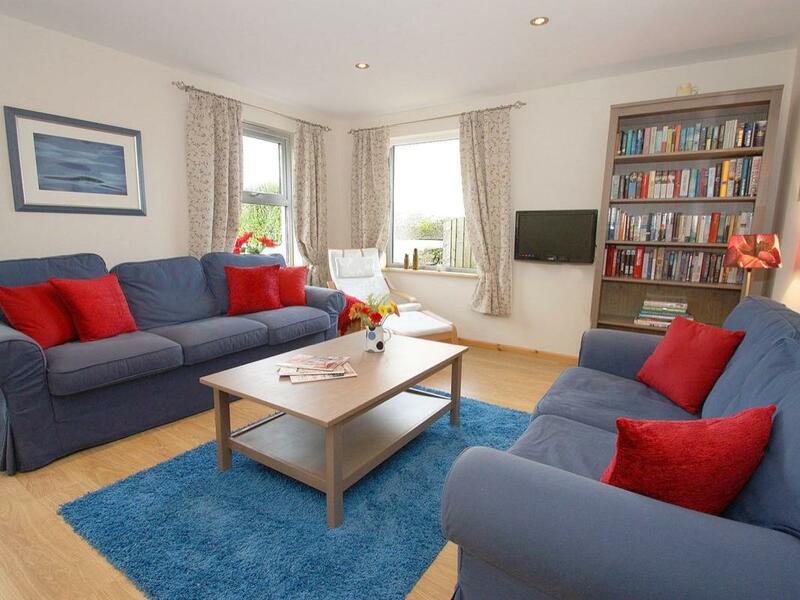 Good for a beach holiday, Avalon Stables is a home near the sea and Avalon Stables is equipped with broadband access. 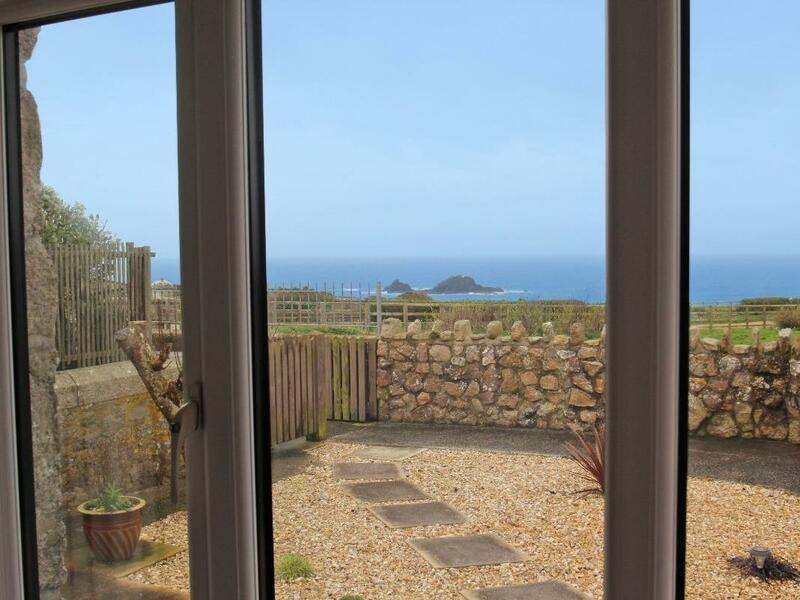 Colleens Cottage in St Just is set by the sea in Cornwall, a self catering cottage for 3 guests with 2 bedrooms. 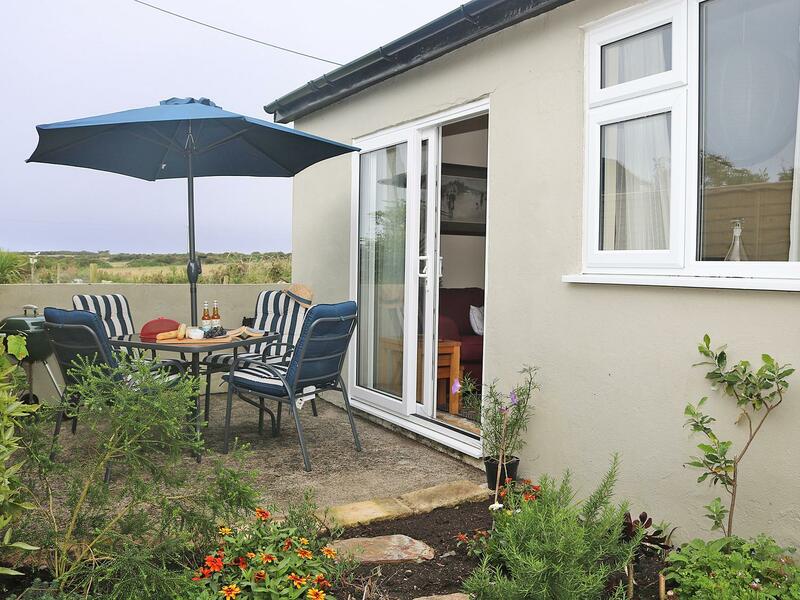 Good for a beach based holiday, Colleens Cottage is a home by the coast and Colleens Cottage provides Wifi. 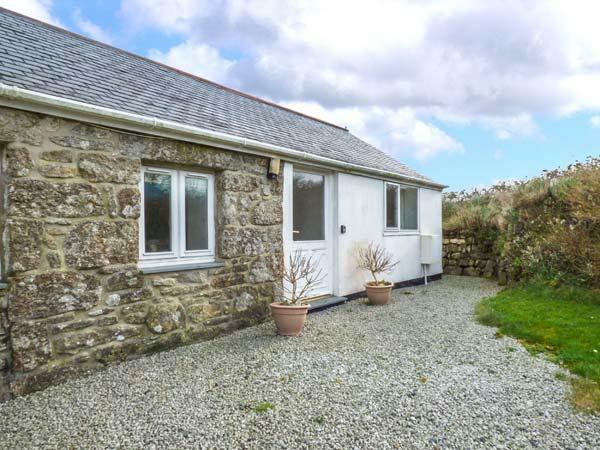 A 3 bedroomed home in St Just, Churchgate Cottage is non smoking and is a child friendly self catering holiday home, read images and details for Churchgate Cottage here. 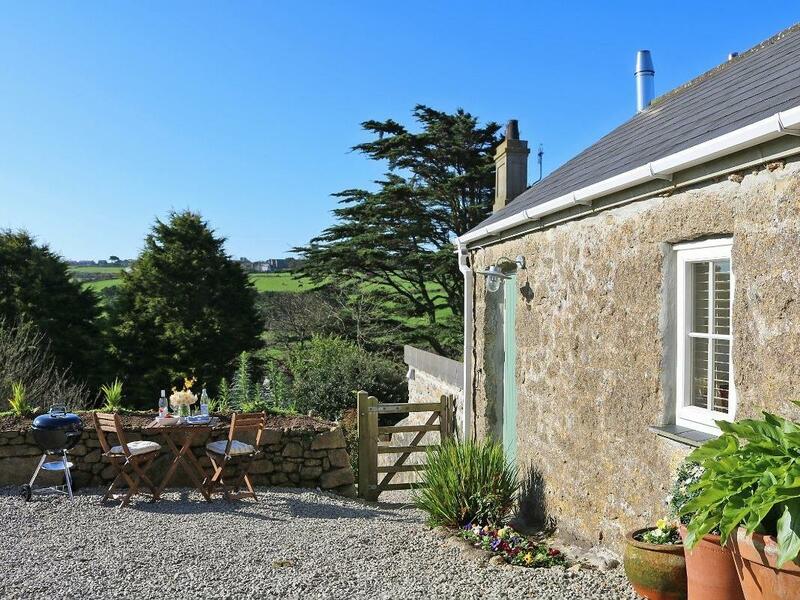 Trembath Cottage is a dogs welcome home in St Just, Trembath Cottage admits pets and accommodates up to 4 guests. 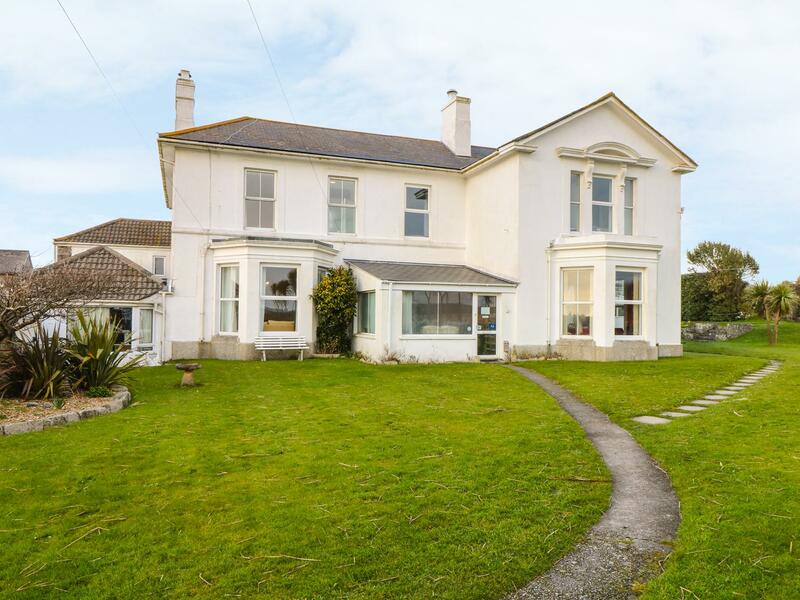 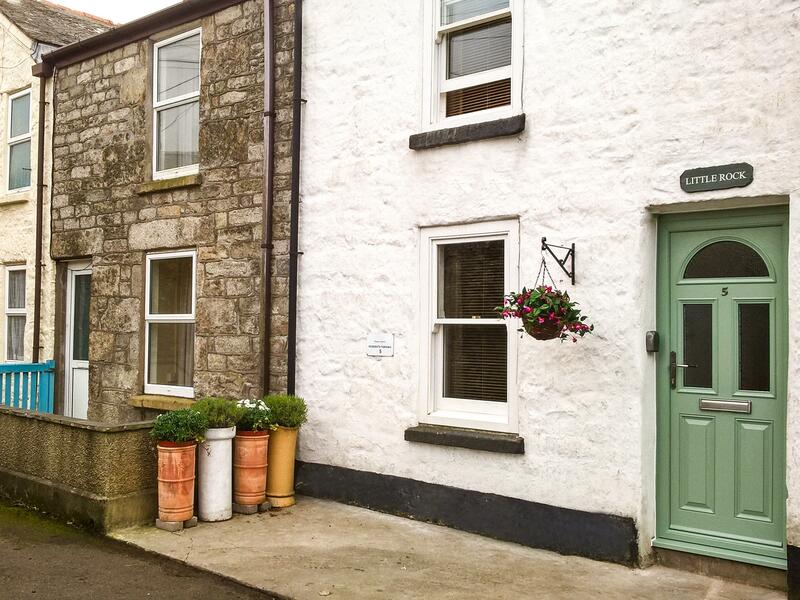 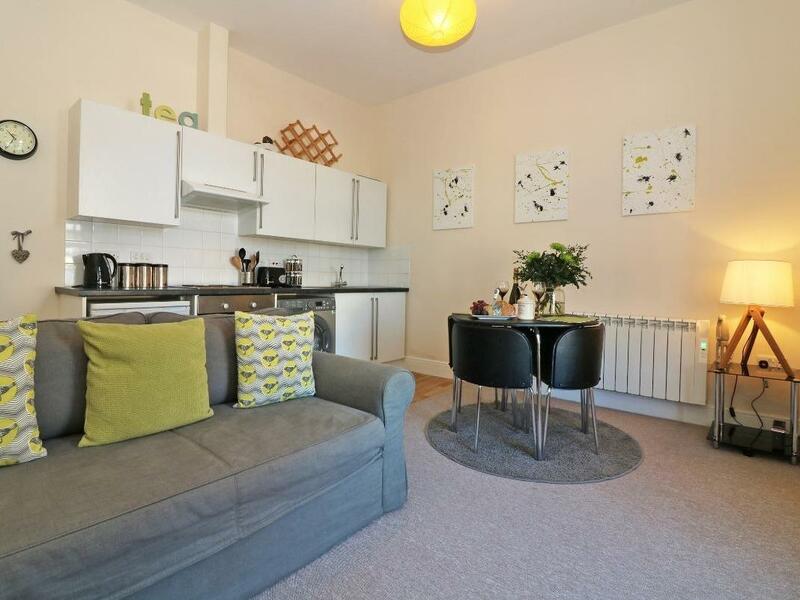 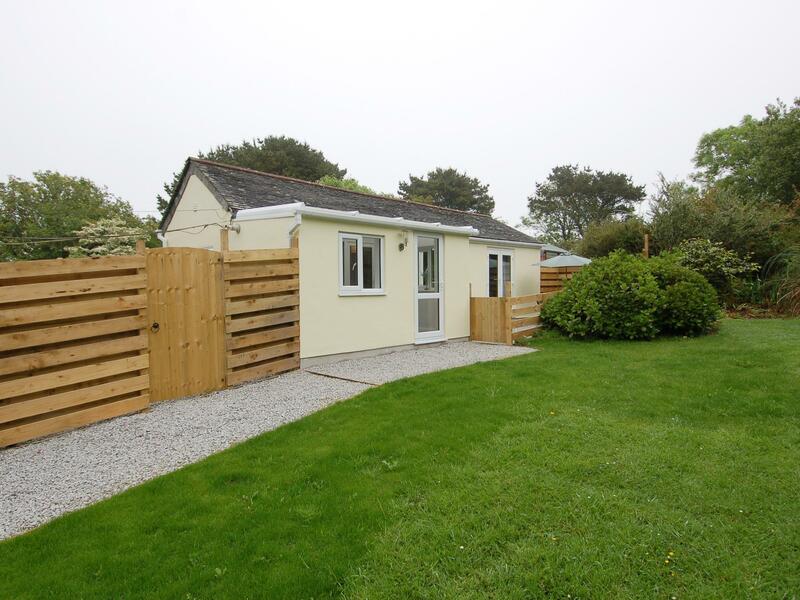 See a write up for this pets welcome cottage in St Just in Cornwall inc Scilly here. 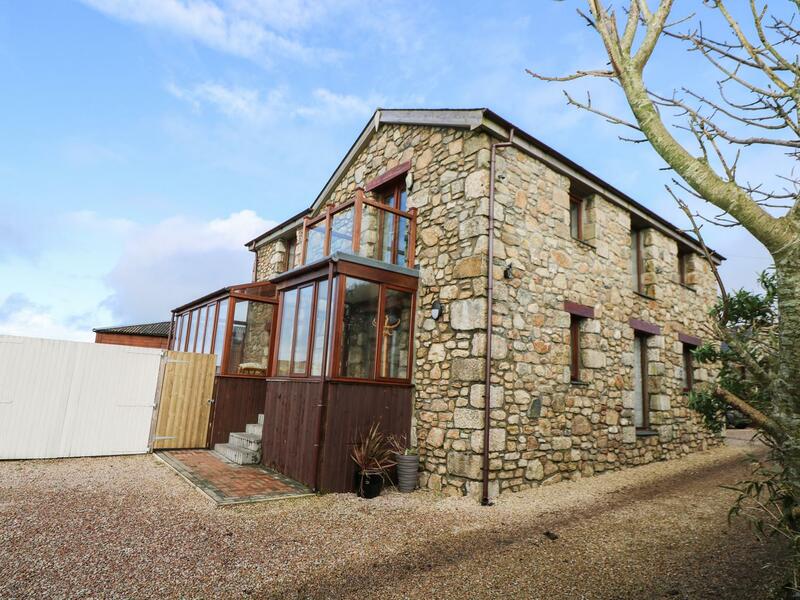 A dogs welcome holiday home in St Just, Glebe Farmhouse accommodates 6 guests. 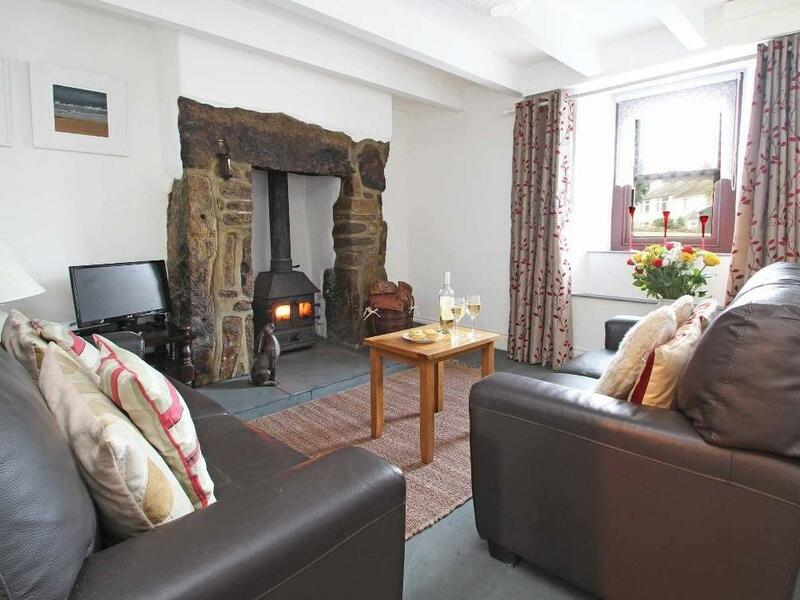 Perfect for a family and dog holiday, read reviews and information here. 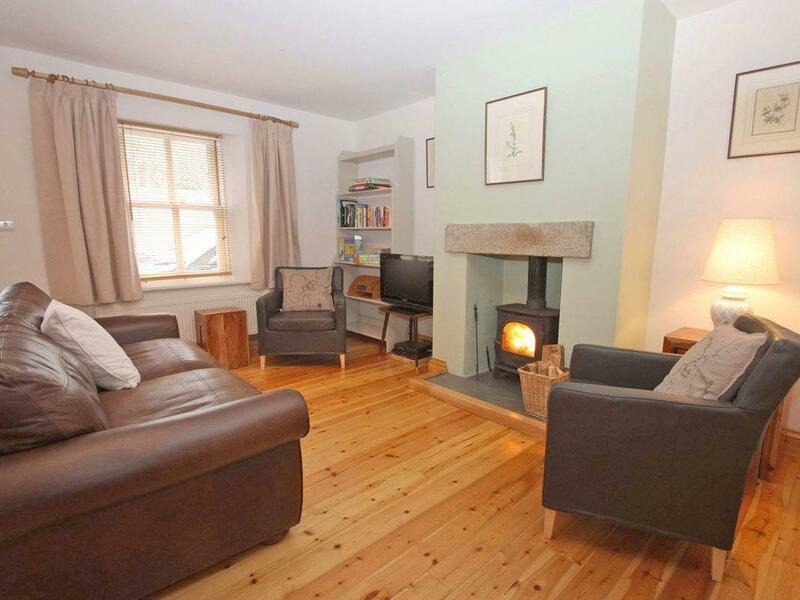 Parula is a snug property in St Just, a cosy cottage accommodating 2 in Cornwall. 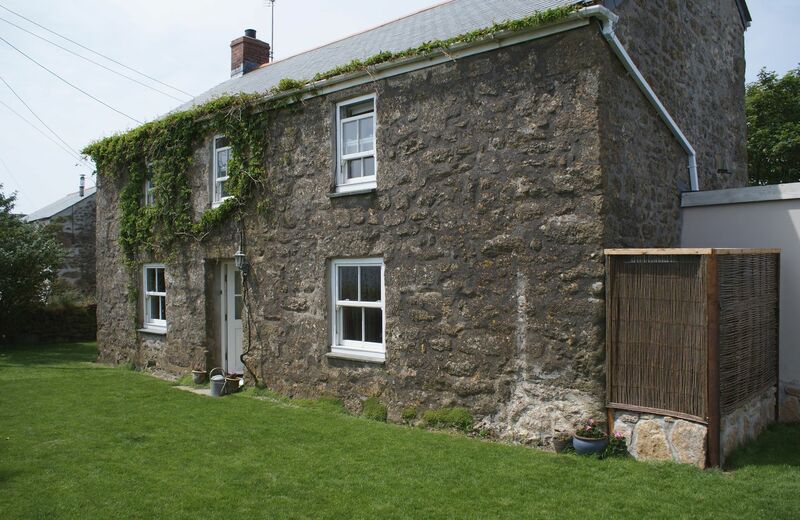 Boswedden is a spacious self catering holiday home, in St Just, Boswedden has 8 bedrooms.